Samsung has just revealed two new Android smartphones, the Galaxy Mega 5.8 and Galaxy Mega 6.3. 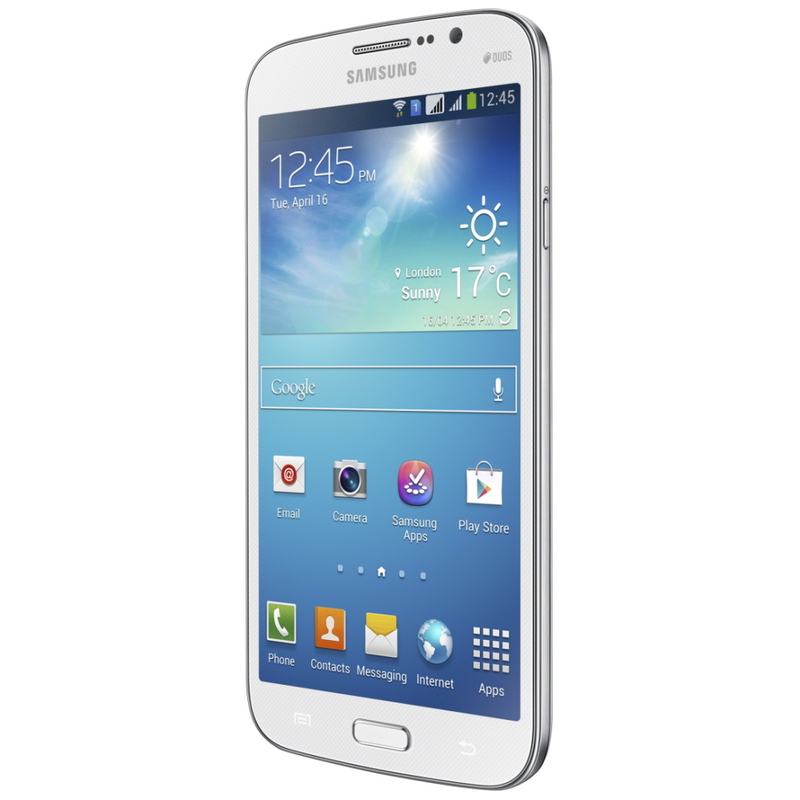 Both handsets are part of the new Galaxy Mega series, which is likely to comprise only phablets. According to Samsung, both Galaxy Mega smartphones will be available for purchase in Europe and Russia from May, but exact release date and pricing options will vary by market. 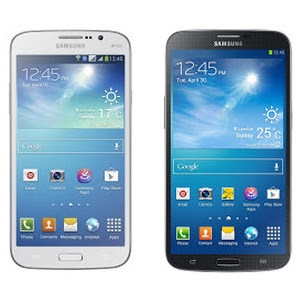 Software-wise, both phablets have been confirmed to arrive with Android 4.2 Jelly Bean operating system out of the box, but when it comes to hardware, Galaxy Mega 5.8 and 6.3 are slightly different. 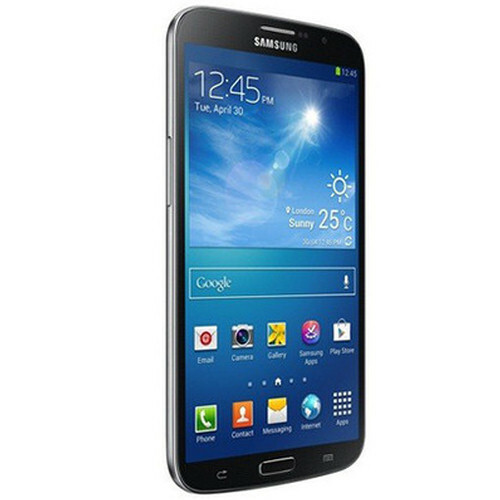 As the name suggests, Samsung Galaxy Mega 5.8 boasts a 5.8-inch qHD TFT capacitive touchscreen display that supports 540 x 960 pixels resolution. 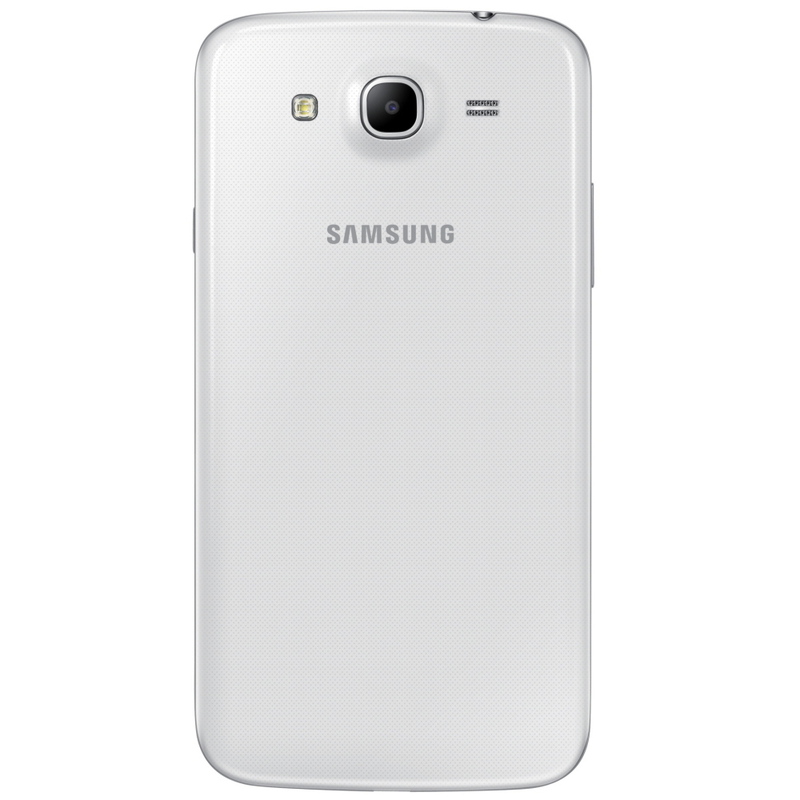 The phone is equipped with a 1.4 GHz dual-core processor, 1.5GB of RAM and 8GB of internal memory, which can be further expanded up to 64GB via microSD memory card. 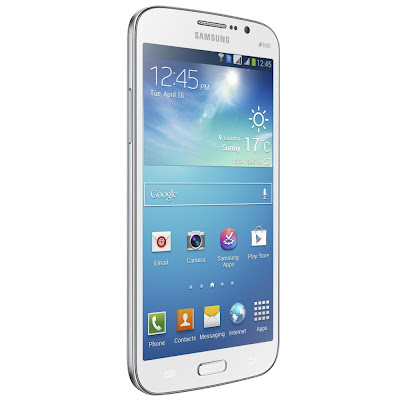 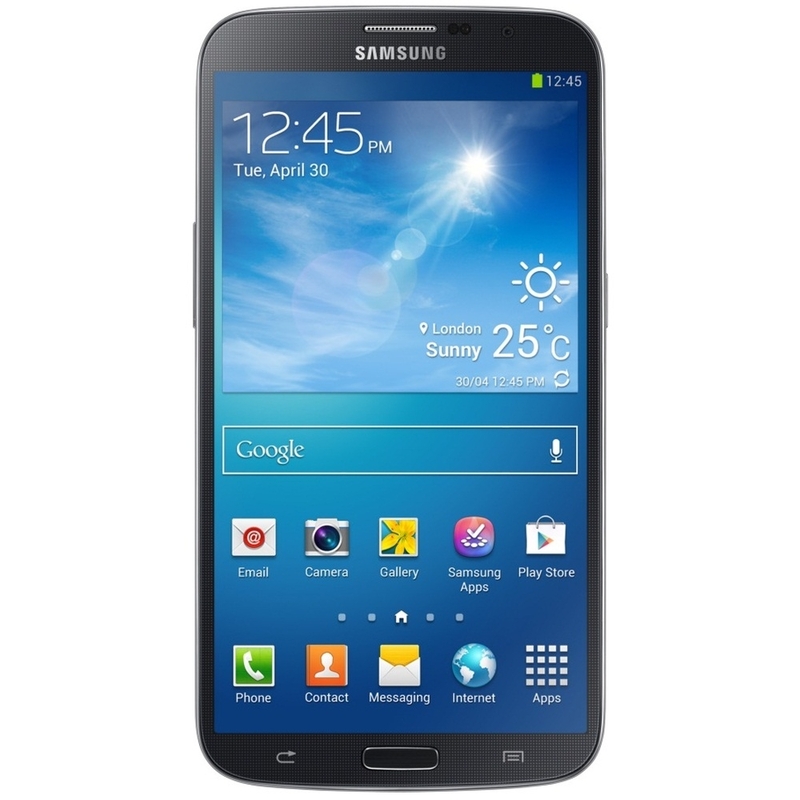 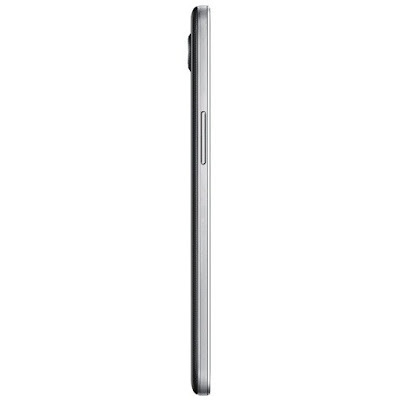 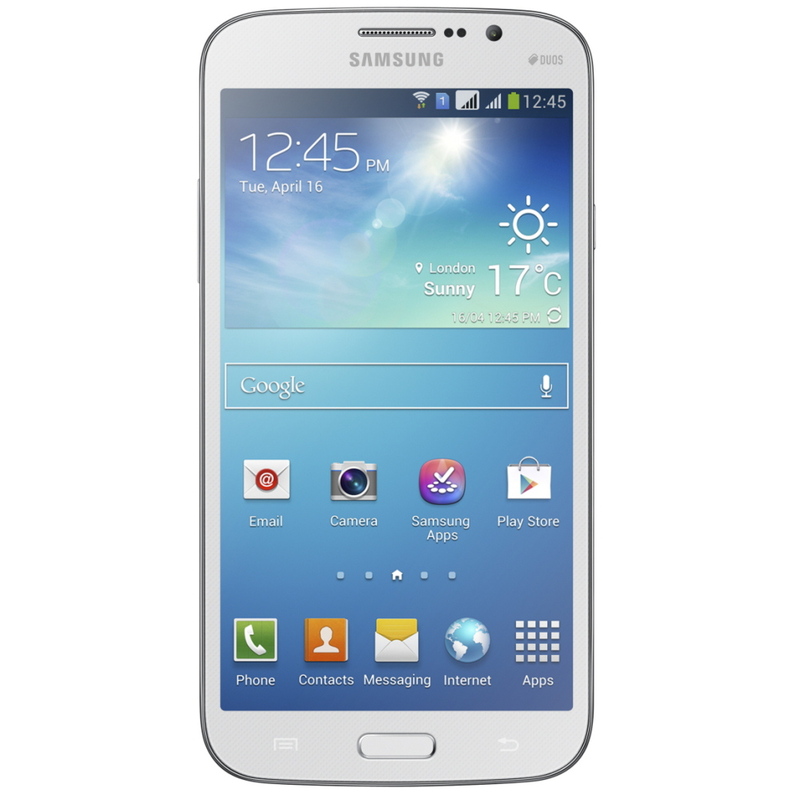 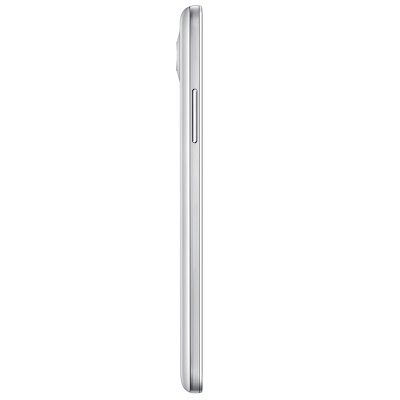 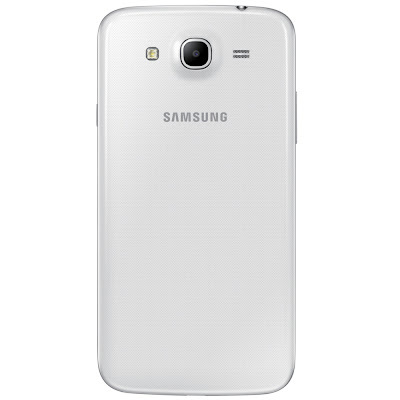 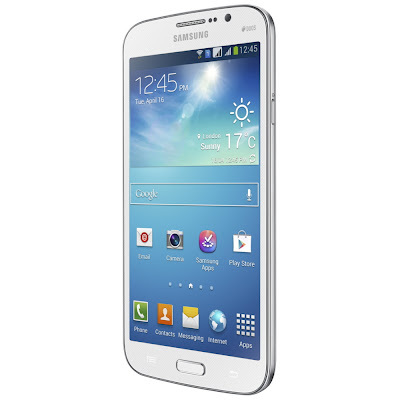 In comparison, Galaxy Mega 6.3 comes with a slightly larger 6.3-inch HD (720p) capacitive touchscreen display. 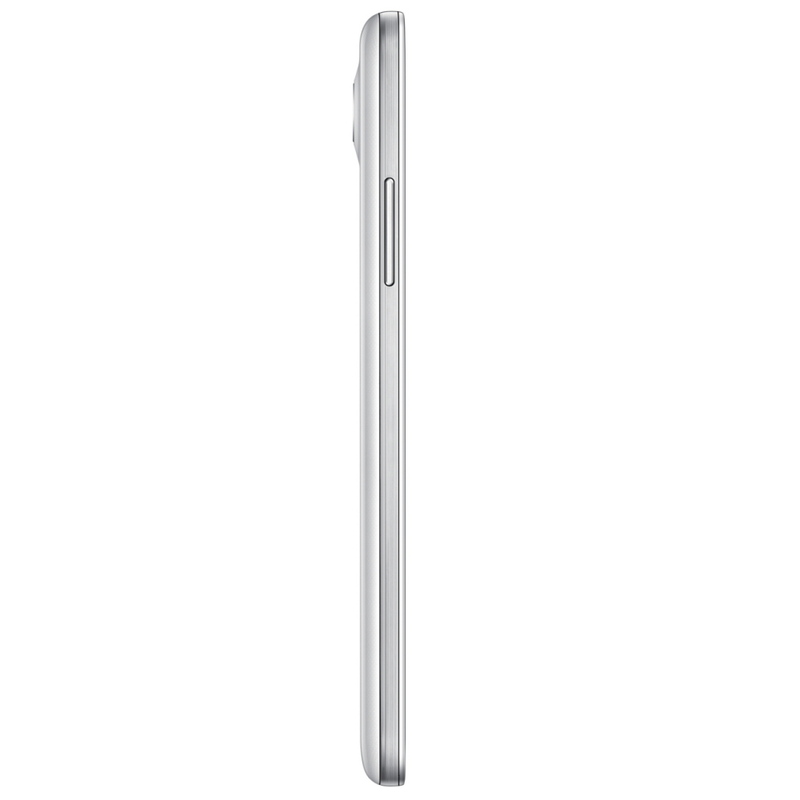 It also packs a much better 1.7GHz dual-core processor, 1.5GB of RAM, 8/16GB of internal memory and microSD card slot for memory expansion (up to 64GB). 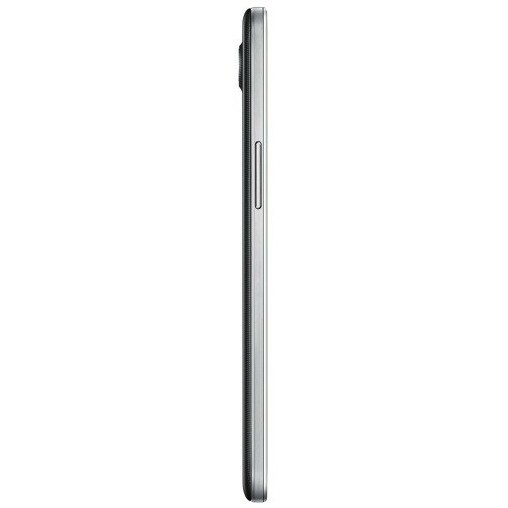 Both phablets sport 8-megapixel main cameras with all sorts of modes and special features, as well as 1.9-megapixel front-facing cameras for video calls. 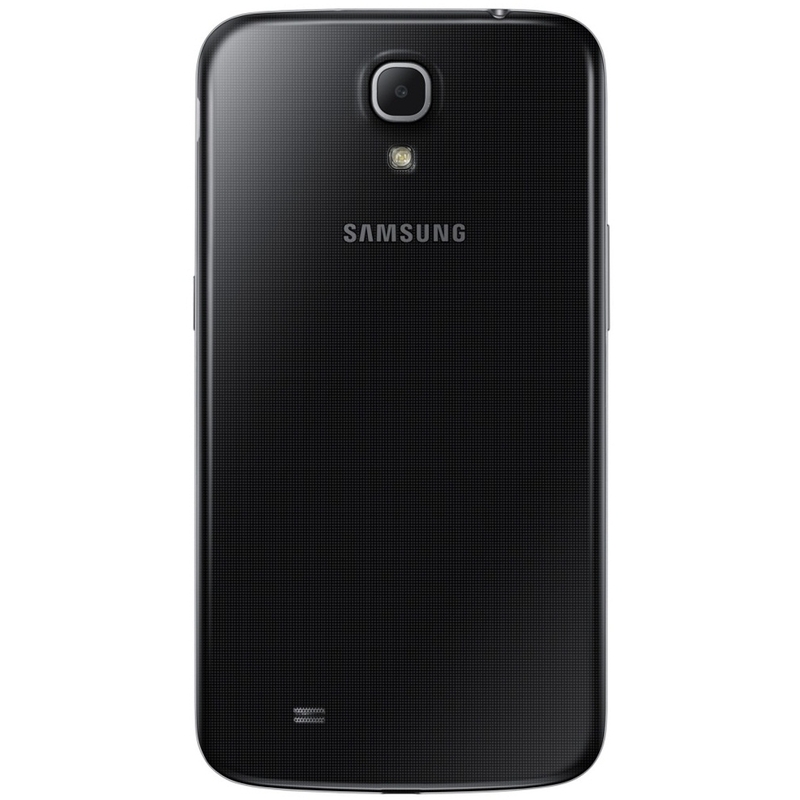 It is also worth mentioning that the Galaxy Mega 6.3 comes with support for LTE (100Mbps download / 50Mbps upload) and HSPA+ (21Mbps download / 5.76Mbps upload), whereas the Galaxy Mega 5.8 lacks LTE support. For those who are wondering how big and heavy these devices are, here are the official dimensions: Galaxy Mega 5.8 – 162.6 x 82.4 x 9.0 mm at 182g and Galaxy Mega 6.3 – 167.6 x 88 x 8.0 mm at 199g. 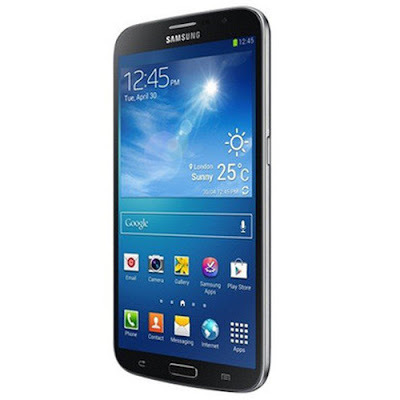 Last but not least, Samsung Galaxy Mega 5.8 drains energy from a high-capacity 2,600 mAh Li-Ion battery, while the Galaxy Mega 6.3 is powered by a 3,200 mAh Li-Ion battery.